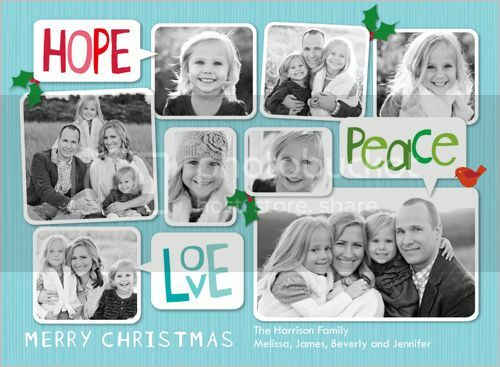 Looking for that perfect place to order your Holiday Cards? 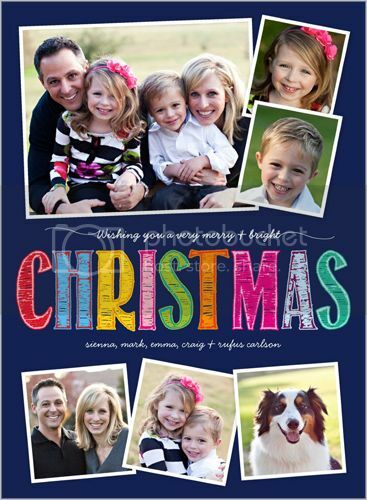 You have got to check out the great selection at Shutterfly. I love a holiday card that is bright, colorful and unique. 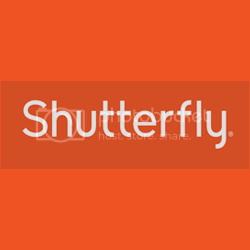 That is just what Shutterfly has to offer. Here are some of my favorites. Browse the hundreds (literally) of designs and find your favorite! 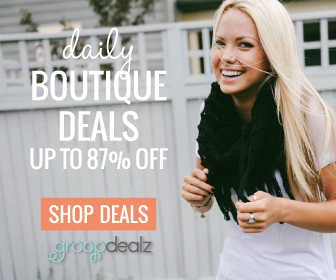 Not only can you shop for super cute holiday cards, you can also shop for personalized gifts! They have mugs, cards, mouse pads and so much more that you can personalize for your recipient. 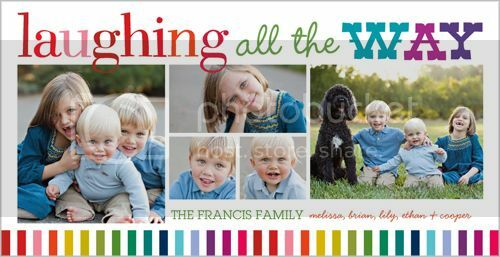 If you didn't plan your holiday photo shoot yet, why not plan it around the card design you pick out?! Make that card pop this year with clothes and accessories that match your design! They have such a fabulous new collection this year from traditional colors and embellishments to merry and bright colors that take on a modern feel. They also feature religious/scripture based cards (including Hanukkah) and cards that you can showcase your fur babies photos on. 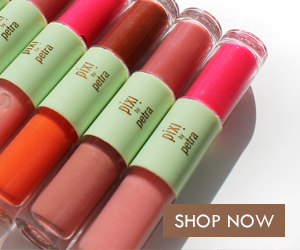 Whatever your style is they are sure to have something you’ll love! 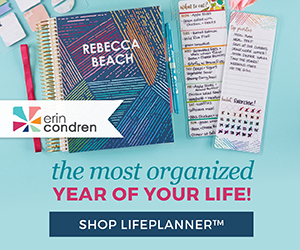 Connect :: Visit Shutterfly for your Holiday Cards and more! You can also find them on Facebook, Twitter and Pinterest. Buy It :: Ready to complete your purchase? 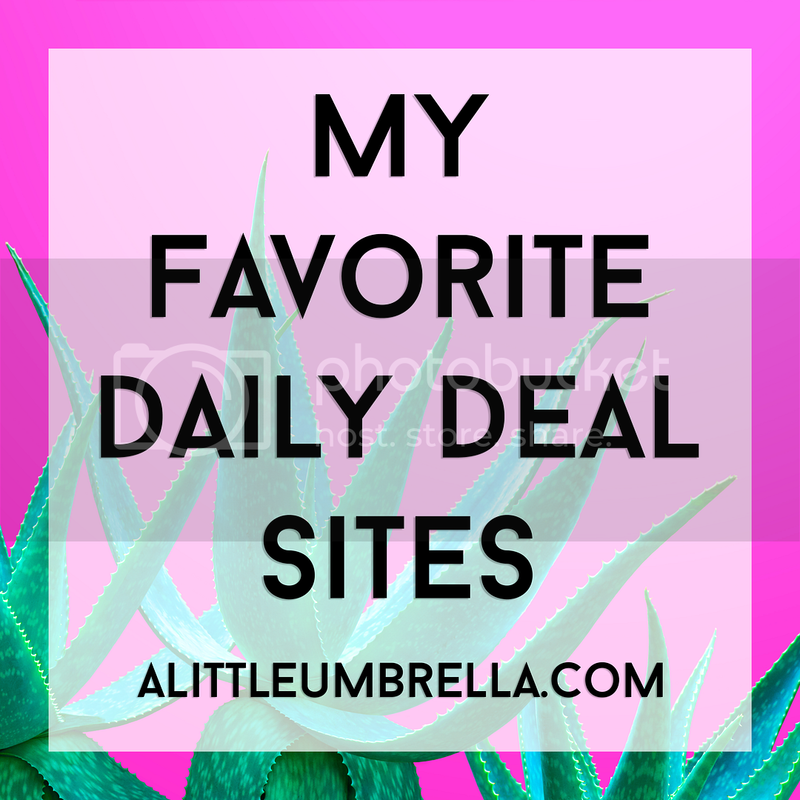 Check their Special Offers page for great discounts!